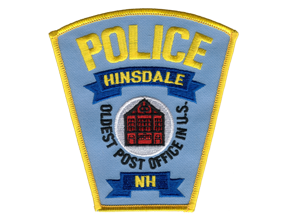 If you are a citizen of the town of Hinsdale, NH you can apply for a NH State Resident concealed carry permit through the Hinsdale Police Department. Simply download the State of NH DSSP 85 from Resident Pistol Permit Application or stop by the Hinsdale Police Department for a hard copy. Once you have completed the form please return it to the on duty dispatcher. Do not date the form and please make sure all sections are completed. 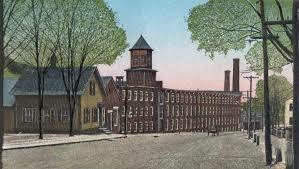 We must have three reference listed on the form with complete mailing addresses. Officers are not allowed to take your form and they must be processed by the on-duty dispatcher to ensure completeness. 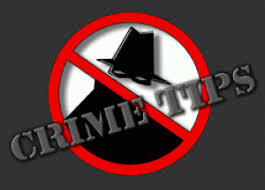 The Hinsdale Police Department has 2 weeks to process your application which will include a full background check. If your application is denied by the Chief of Police you will be notified in writing. If you dispute the Chief’s decision you can schedule an appointment with him to discuss his decision or file for a hearing with the 8th Circuit Court District of Keene as allowed pursuant to RSA 159:6-c. Anyone that applies for a concealed carried permit is asked to check back with the department after 14 days to see if your application has been approved. You will not receive notification your permit is completed and it is your responsibility to check with the department. If your permit is approved you will be charged a $10.00 fee at the time you pickup your permit. 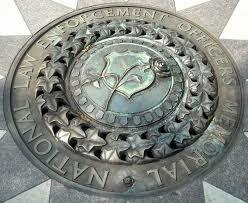 If your permit is denied there will be no fee charged to you. 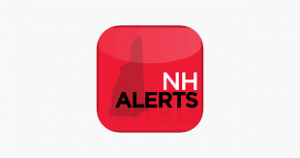 Out of State residents must apply directly through the State of NH and we cannot accept your application.